Brain Injury Association of North Carolina. Brain Injury Association of America [BIAA] (Homepage of the Brain Injury Association of America [BIAA], the oldest and largest brain injury advocacy organization in America). (Link to position papers including “State of the States: Meeting the Educational Needs of Children with Traumatic Brain Injury” [June 2013]). 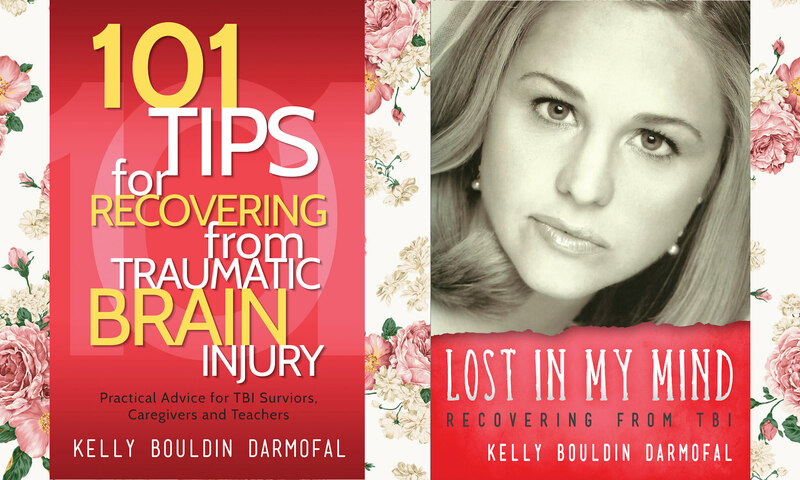 (Homepage of Brainline.org: data on preventing, treating, living with TBI). https://www.braintrauma.org/tbi-faqs/tbi-statistics/ (TBI statistics from the Brain Trauma Foundation). (Definitions and facts regarding TBI in the United States). (Further graphs, facts about TBI from the Centers for Disease Control and Prevention). (Chart: Ten leading causes of death in America, by age group). (TBI information from the Iraq and Afghanistan Veterans of America). TBI/Concussion Tip: ALWAYS keep a record of things – “reminders,” because you never know when your memory will fail you! “TBI is the leading cause of death of American children,” Keyser-Marcus et al. 2002.